first major bust in the state under the new law. police with a schedule of cockfights set to take place at the venue. General’s Animal Cruelty Task Force. information to The HSUS in exchange for our standing cash reward. At The HSUS we believe in passing strong laws to protect animals. to raid animal fighting operations from Connecticut to California. business, and if necessary, into state detention. motorsports, you&apos;ll want to take a look. 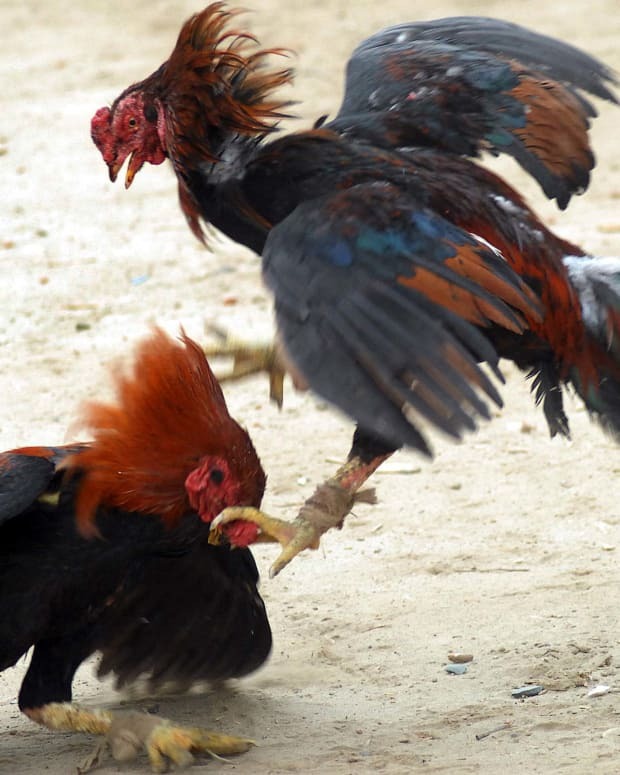 Humane Society Helps Cops Raid Major Cockfighting Ring in Calif.